Lately I’ve been on a sewing kick. 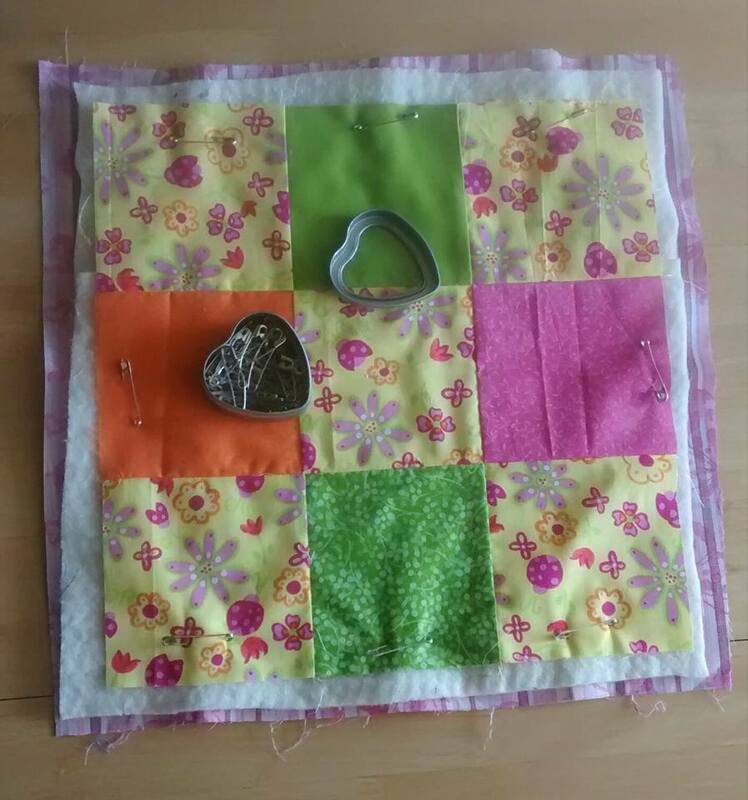 I’ve set aside the knitting for now and am working on making a few quilted placemats out of the nine-patch squares that I sewed over the weekend. Categories: Handmade | Tags: nine-patch blocks, patchwork blocks, quilt blocks, quilt-making, quilting, sewing | Permalink.